Tapering kind of makes no sense. I don’t get it. But at the same time, I totally understand why it makes sense to slow down before going hard. For those of you unfamiliar with tapering (I had no clue just a few months ago), tapering happens at the end of a training plan, in the last two or three weeks, usually. Your miles decrease significantly, and you have more easy runs at shorter distances. I had scheduled a two-week taper plan as part of my marathon training, and that plan went into effect this past week. I was expecting to hate tapering. In a way, the whole concept makes no sense. Why would you spend several months working up to running a super long distance, and then cut back significantly right before your race? Is all the hard work (and blood, sweat and tears… and snot) going to end up being for nothing? I asked myself this question, and variations of it, many times. But as I started the week, running distances that were half their regular length, I realized that it was actually super nice to run an easy, short run. My body likes it. My mind likes it. In its simplicity, it totally takes away from the stress of training for an endurance race. I stopped stressing (for the most part) about how fast I was going, how many kilometres I had covered and how many more I had to go. 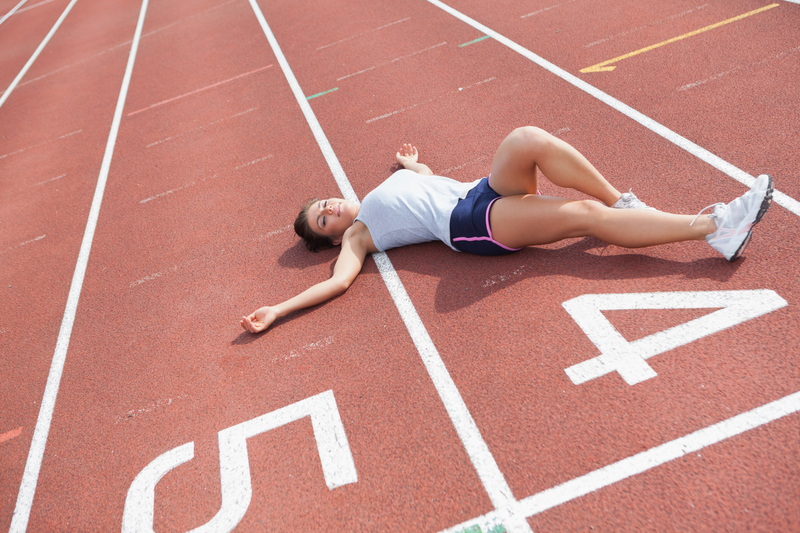 For some people, tapering isn’t easy. It’s hard for them to slow down and take a step back, especially when preparing for something as big as a marathon. For us obsessed runners it’s a challenge to allow yourself that second rest day in one week, or maintain a “warm-up” pace for an entire 10K. I thought this is what it would be like for me, but it turns out tapering is exactly what I need going into my pre-race week. I guess all the super experienced runners and coaches who create these training plans have some real insight into the sport and how to prepare for competition. Imagine that. Tapering may seem silly, or wrong or unnecessary. But what I’ve learned through my first week of slowing down, is that it’s OK to cool your jets, even when you’re a crazy marathoner. You don’t always have to be on or pushing yourself to your limits. While I love the sport of long distance running for this exact purpose, this whole takin’ ‘er easy thing ain’t so bad either. But really, let’s not get carried away. Bring on the marathon.